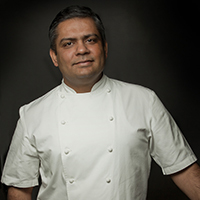 Join the award-winning innovative chef and honorary graduate Vivek as he and Professor Sudhesh Kumar, Dean of Warwick Medical School, explore the benefits that spices, Indian cooking and culture can have on our health and wellbeing. 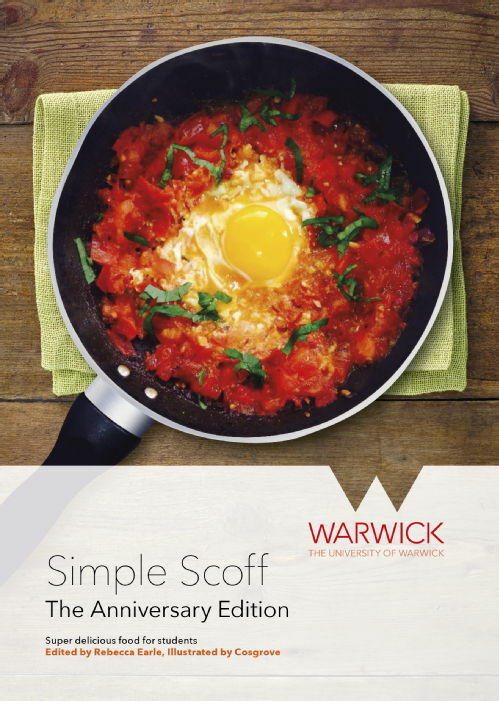 In 1972 Warwick students produced a quirky cookbook, ‘Simple Scoff’, detailing recipes and anecdotes of the favourite student ‘scoff’ of the time. 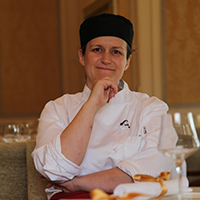 Now, 40 years on, ‘Simple Scoff’ has been re-booted to reflect today’s student cuisine, the new book put together by Rebecca Earle (History) updates Simple Scoff and will be given out free to new students joining the university this year. Come along to discuss student cooking past, present and future, and perhaps even taste the past! Join local, award winning and Michelin star Chef Adam Bennett from the Cross Kenilworth and Warwick's Dr Philip McTernan, as featured on Food unwrapped Diet Special and CBBC ‘Operation Ouch’, for this unique collaboration as they explore ‘superfoods’ in delicious dishes to counter the effects of unhealthy fat. Want more? This is just a selection of the diverse programme of events happening on campus during the Festival of the Imagination on the 16-17 October...find out about our other events here.